HI, I'm wondering about the Mull music festival. I have a room booked for two of the nights in Tobermory. I'm wondering about the venues, and other people's experiences. I'm travelling from Canada. I'm excited, because I too play music. Hi @jonugent. I have visited Mull for many years but not during the music festival. Last summer I stayed in the MishNish, which is used as one of the venues, and it's really lovely. The food is great and there is a nice mix of locals and visitors in the bar. I would imagine the other venues will be similar too. 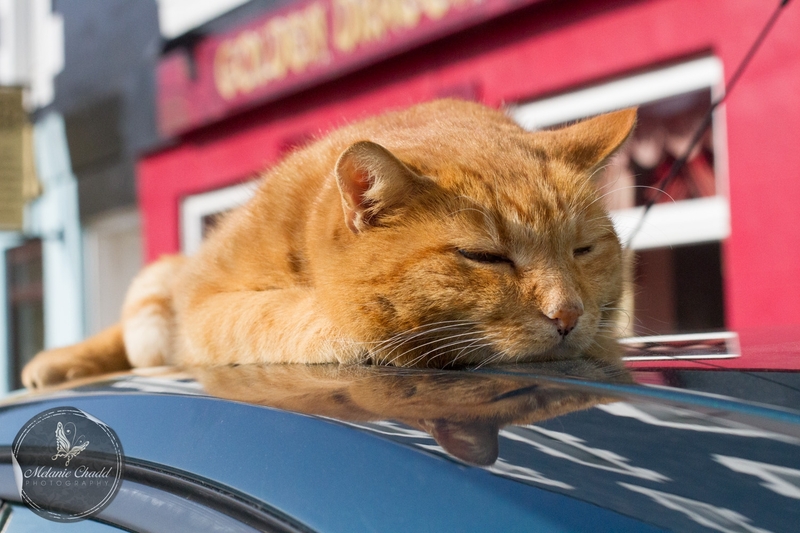 I am sure you will have a great time and look out for the famous Tobermory cat during your stay. Thanks for the info! I'm so excited, and I have a particular fondness for cats.